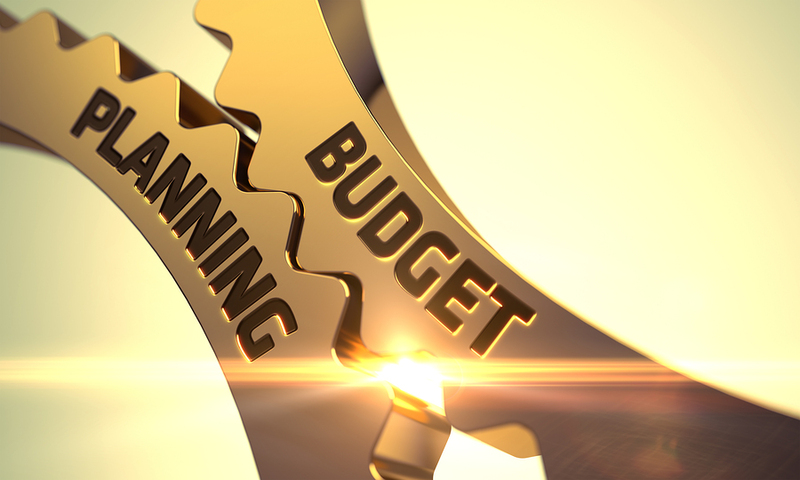 It’s the middle of Q4 and many manufacturers are looking at budgets – to plan for 2019 and to check out how their estimated 2018 budget fared compared to actual dollars spent. New or updated technology can deliver immense benefits – but can also bring disruption and expense. Is 2019 the year to tackle new PLM/PDM solutions or upgrade and customize your existing system? Factors to consider when reviewing budgeting for technology solutions include the solution’s scalability as your enterprise grows, how well and for how long your current solution will be supported, and how often staff are conducting tasks manually that could be automated. These factors will help you determine if it’s time to streamline processes, increase productivity and achieve cost savings. Now is the time to assess your 2018 achievements to create a technology roadmap and budget for 2019. Manufacturers benefit from experts like xLM Solutions that provide PLM services and solutions to optimize existing systems, efficiently manage data, increase productivity, reduce costs and increase ROI. Who will manage the PLM enterprise implementation? What are the training requirements and resources? Communicate all staffing needs to management. Various technology platforms are available from Microsoft Windows to Java J2EE. Work with a team that can identify the software requirements to determine which deliver the best results. Look at PLM in a holistic way. The value of the PLM is magnified when it is used and approached as an enterprise system with multiple components and disciplines, all collaborating and accessible through one platform, rather than as separate modules each dealing with its own data set and processes. Our experts would discuss these topics and more to help you identify requirements to find the right fit technology solutions. Implementing a PLM solution requires experienced consultants maintaining alignment with business objectives, mapping out decisions, communicating expectations, identifying key considerations and pointing out the pitfalls to avoid. A PLM implementation can be an extremely rewarding and valuable economic decision for a progressive company seeking to be more competitive. Do you have budget dollars that you didn’t spend as anticipated for 2018 that you need to use before the end of the year? Perhaps requirements or budgets changed and those excess dollars are now available for a quick win. This is a good time to look at extending the potential of your technology solutions, including PLM, PDM and other lifecycle management software to see how a small service project can increase and extend its benefits. In this case, xLM Solutions helps enterprises conduct an analysis of their solutions to find ways to improve processes and enhance ROI. This might include adding features or customizations beyond the out-of-the-box functionality included in your solution. Customization allows companies to support their unique business culture and reflect processes that are exclusive and beneficial just to them. In some cases, a customization can be created to validate that data is being entered accurately or a process is being followed correctly. A customization could automate operations/processes that are being performed manually. Regardless of where you are in your budget process, look to xLM Solutions for quality end-to-end lifecycle management services and solutions that include requirement analysis, solution installation, configuration, customization, support and maintenance. Our expertise is in product, data, and information lifecycle management, and related fields such as software lifecycle management and enterprise IT solutions. Contact xLM Solutions as you complete your budget processes.